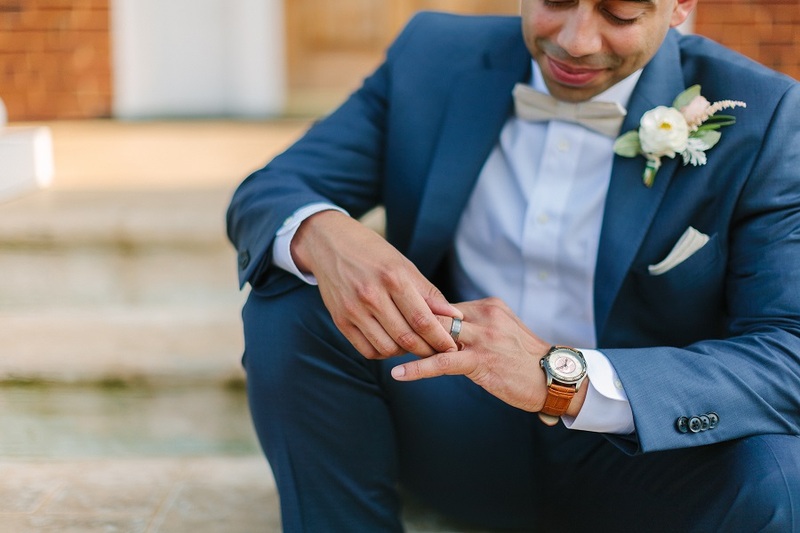 When deciding if you should hire a second shooter for your wedding, there is a lot to consider: budget, quantity of photos, perspective, style, and more. Whether you are a bride, a groom, or a professional photographer yourself, we think you should absolutely consider hiring a second shooter. …but you will want multiple locations captured at once. Think about it: You will want getting ready images taken before the ceremony with the bridal party and the same photos with the groomsman. 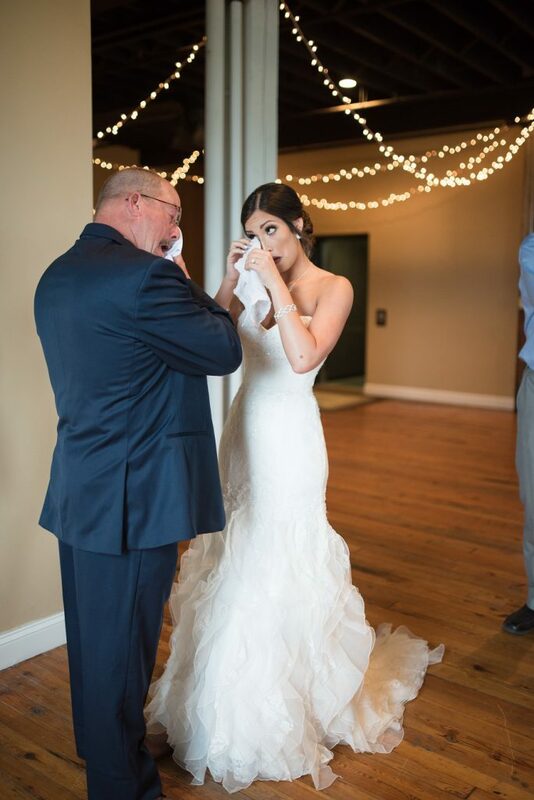 You will want your fiance’s heartfelt reaction to you walking down the aisle captured, but also a shot of you entering the ceremony site. You will want some pictures of cocktail hour taken while you may be in family formals. All of these moments are worth capturing, but with things happening simultaneously, you will need two photographers so no moments are missed. 2. You will end up with photos from different perspectives. Many photographers perceive the role of the second shooter differently, but we think their role is just as important as the main photographer. They’re more of a team member, less of a camera holder and lens fetcher. We think it is important to like your second shooter’s photography style because they are responsible for capturing just as much of the day as the principal photographer. Our tip: Hire a second shooter whose strength is your main photographer’s weakness. This way, your day is captured from complementary perspectives. 3. You will capture a greater volume of photos. 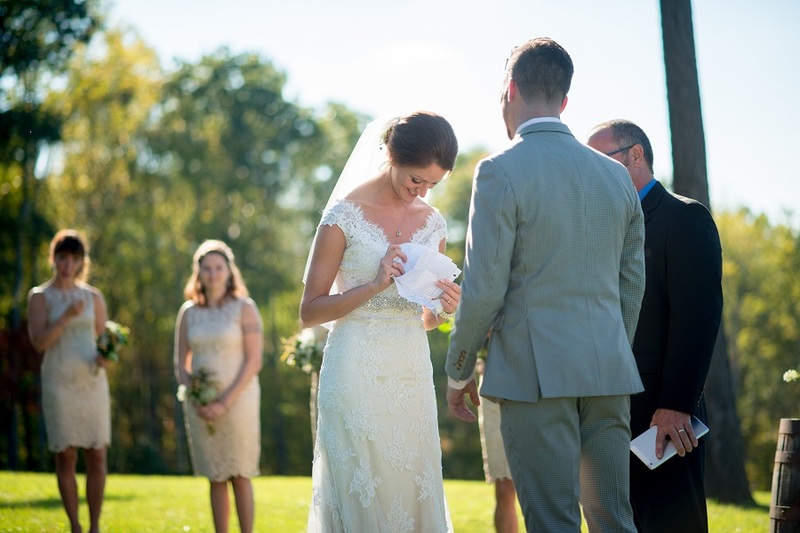 To ensure you get more images, your second shooter’s job should be to shadow the groom. While the principal shooter is photographing the bride (and what the day looks like from her perspective), the second shooter should do the same for the groom. By the end of the night, you will have double the photos! While looking through your wedding album, you will love to be able to see the day from each other’s eyes as well as all of the overlap when they are both shooting in the same room. 4. Two cameras are better than one. We mean this literally and figuratively. We love the idea of having a team be there to help each other and to ensure the day runs as smooth as possible. Photographers don’t need another person to stand around and hold their camera bags; they can do that themselves. What they do need is someone who can photograph the reception details while portraits are being shot. Having a team that works cohesively will ensure that each photographer can focus on their job, and capture the day’s sweetest moments. When searching for the perfect team to capture your wedding, make sure you are hiring a second photographer, not an assistant! 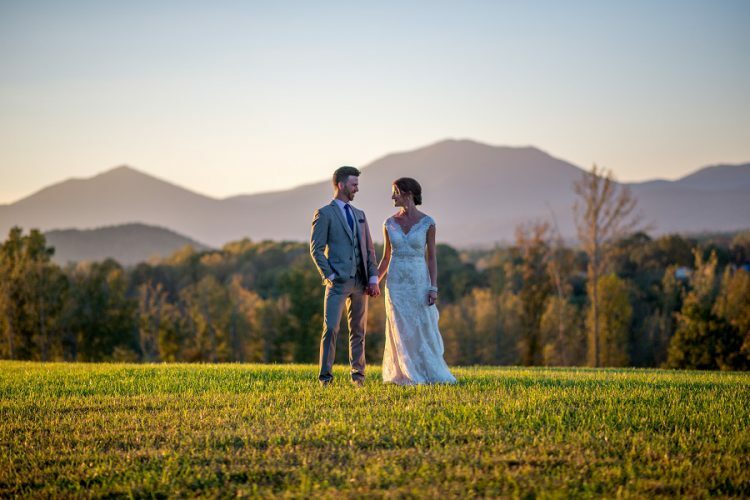 A wedding certainly can be shot alone, but we think you can optimize the experience and get more photos with a second shooter on your big day! What do you think? Would you consider hiring a second shooter or is one photographer enough? Special thanks to Nations Photo Lab featured photographer, Sam Stroud from Sam Stroud Photography for collaborating on and providing imagery for this post. It should be noted if you are having a professional wedding photographer and you would like a 2nd photographer to make those arrangements through your hired photographer and not on your own if you are the bride, groom or family member or friend making these arrangements. Bride hire second? Or main photographer having a second under her? Benefits of one or the other options? We recommend inquiring with your professional photographer about a second shooter, as many photographers have shooters with whom they work with often! Heck, if you have the money why stop at two? Have the third photographer for the group shots. That photographer can get all of the lighting setup and waiting for the wedding party. Of course, not everyone has the funds to hire even a second photographer, especially when kids are getting out of college with gobs of debt, or mom and dad had to take out a second mortgage to pay for the kids education costs. My wife and I got married under a palm tree in San Diego on the bay. There were no funds for even one pro photographer. Thanks for sharing this with us and you said is absolutely right because a person never became presented in two places at the same time and this may be a problem especially in Indian wedding because in Indian wedding there are hundreds or some they may be in thousand and it impossible to deliver great work with this big no. of people and this is another thing. If any photographer who wants to deliver lovely work to there client so every photographer needs a partner or a team.